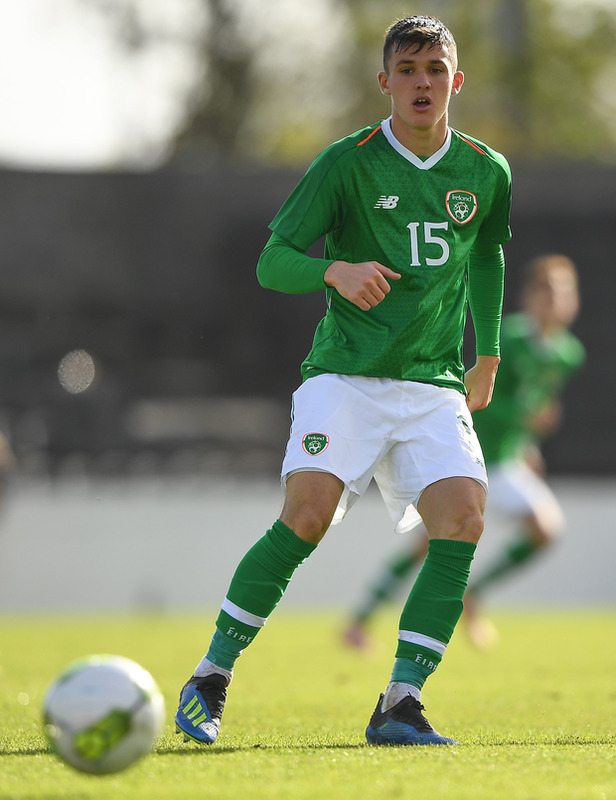 The Republic of Ireland U19 team booked their place at the UEFA European Under-19 Championships after a 3-1 win over Azerbaijan in Russia this afternoon. Tom Mohan's side notched their second win of the Elite Round after goals from Tyreik Wright, Jason Knight and captain Jonathan Afolabi. A 1-1 draw between Russia and Romania then meant that Ireland are the first team to qualify for the summer showpiece. Wright opened Ireland's account just before half time, putting the rebound in the net after his header was saved. Will Smallbone hit the crossbar with a penalty after the break before Knight doubled Ireland's advantage with a clinical finish. Kamran Guliyev pulled a goal back for Azerbaijan after Brian Maher saved Turan Valizada's penalty, before Afolabi made the game safe five minutes from time with Ireland's third. Mohan's men secure face Russia in their final game, but have already done the hard work of qualifying for the European championships.